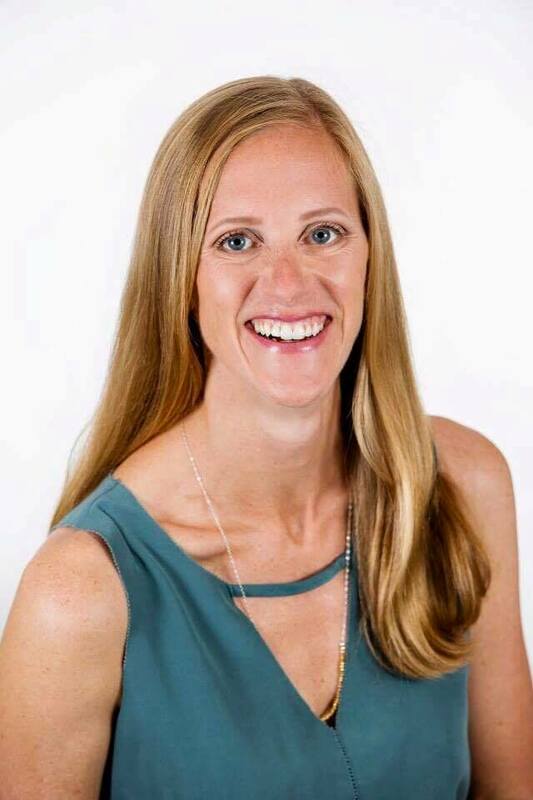 Dr. Heidi Bencsik, local Bucks County chiropractor, brings her passion for natural family wellness care to the borough of Doylestown. A graduate of Penn State University, Dr. Heidi continued her education at New York Chiropractic College, where she earned her Doctorate in Chiropractic. She enjoys coaching patients in raising their families naturally and helping them to achieve their optimal health potential through natural chiropractic care. She cares for patients of all ages; as chiropractic care is beneficial during all stages of life from newborns to senior citizens. She appreciates the role of other specialists in the healthcare puzzle and continuously strives to ensure her patients are receiving comprehensive care. Dr. Heidi has become a trusted community resource for all things wellness. Dr. Heidi’s specialty lies in chiropractic care for pregnant women and children. She is certified in the Webster Technique, which uses gentle adjustments to help the baby to assume the best possible position for birth and a safe delivery. It is generally used when a baby is in a breech position, but beneficial to utilize during early pregnancy to ensure optimal adaptation to pregnancy as weight gain, ligament changes and center of gravity shifting begin to take place. She embraces an intense passion for natural birth and remains up to date with the latest techniques for pregnancy care by attending chiropractic, midwifery, and childbirth education conferences. Dr. Heidi has a deep passion for life and enjoys sharing her love of community, sustainable living, cooking, travel, and yoga with her Willow Wellness family. It is her mission to lovingly provide specialized chiropractic care to pregnant women, infants and children; along with whole family care for improved body, mind and spirit. Dr. Heidi Bencsik is committed to respectfully meeting the needs of each one of our patients, through compassion, understanding and the highest level of excellence in patient care.